improving efficiency and operation of process manufactures. 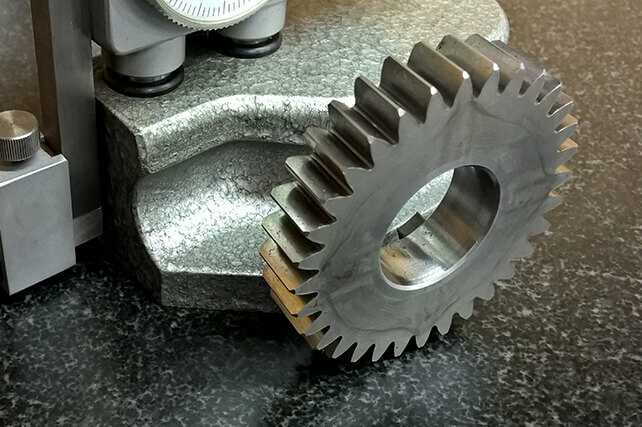 Experienced in equipment rebuilding, maintenance and component conversions. We specialize in extensive research and development to ensure you can extend the life of your existing equipment. 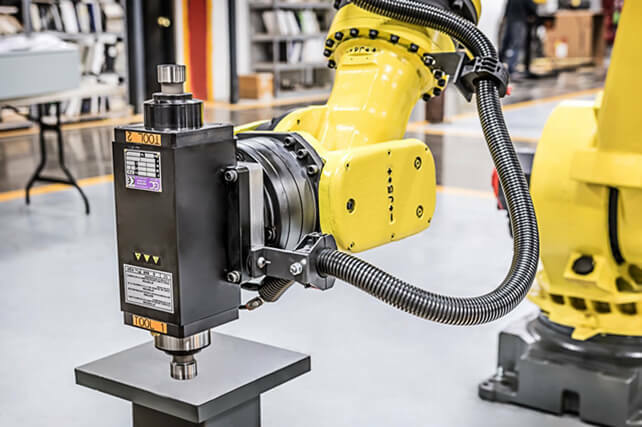 We are experienced in servicing industrial automation equipment for manufacturing plants nationwide. 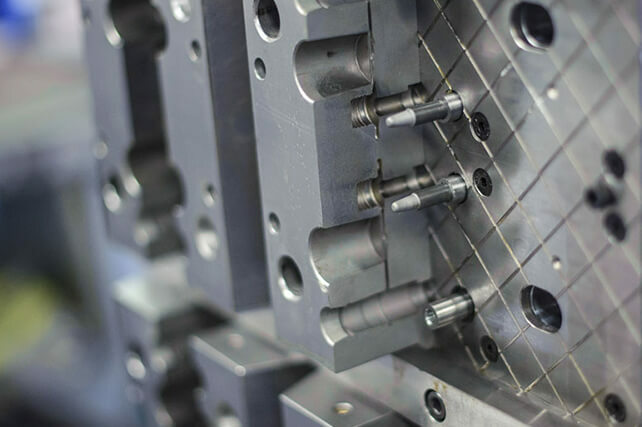 With over three decades of experience, our mission is to help keep your manufacturing lines running smoothly. 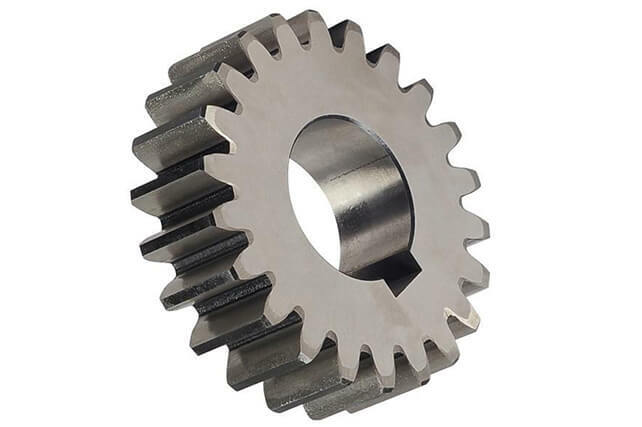 Specializing in the manufacture of high precision, loose gearing for a diverse range of customers, we can handle your custom gear needs from start to finish. 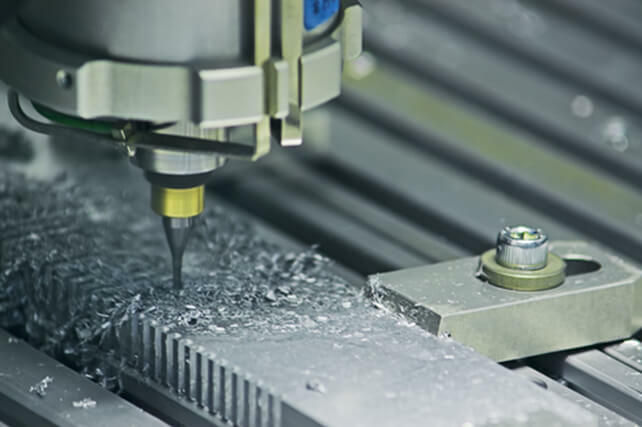 Our qualifications are extensive, encompassing both commercial and industrial application services. 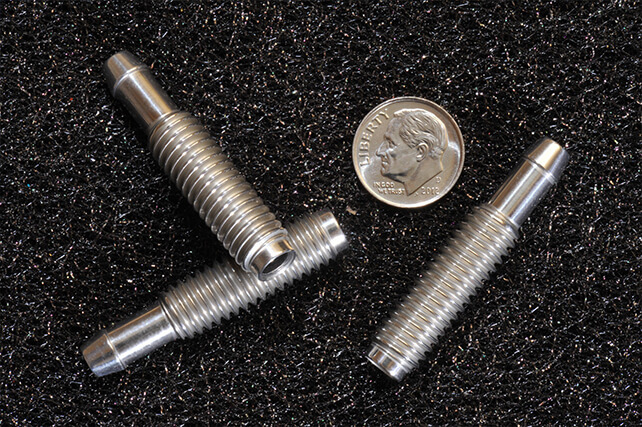 Kolenda Technologies continues to provide leading edge end-of-arm tooling for our customers. 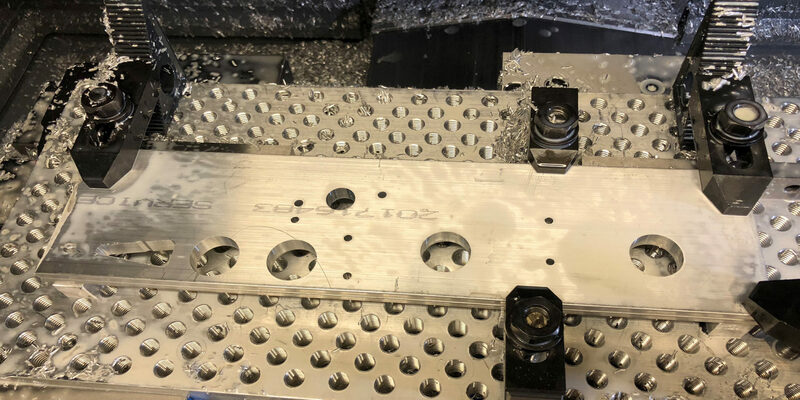 Whether you need redesigned EOAT components or EOAT hybrid components, we engineer parts that are built for speed, accuracy and longevity. 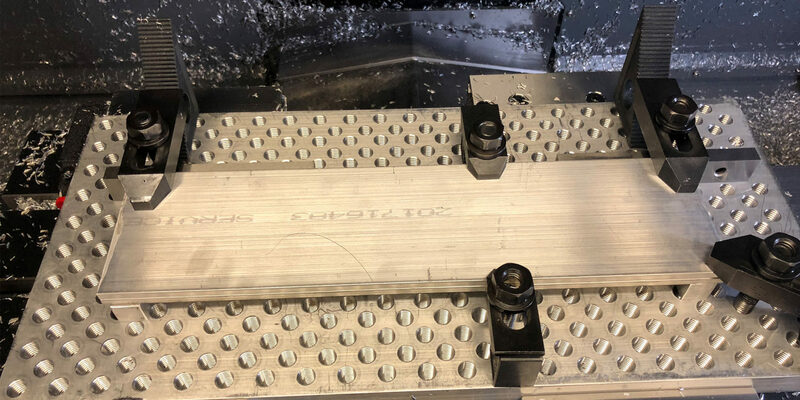 Whether you need a metal part prototype, a few custom-designed or retrofitted parts, or a run of 100 metal components, we are happy to work with you. 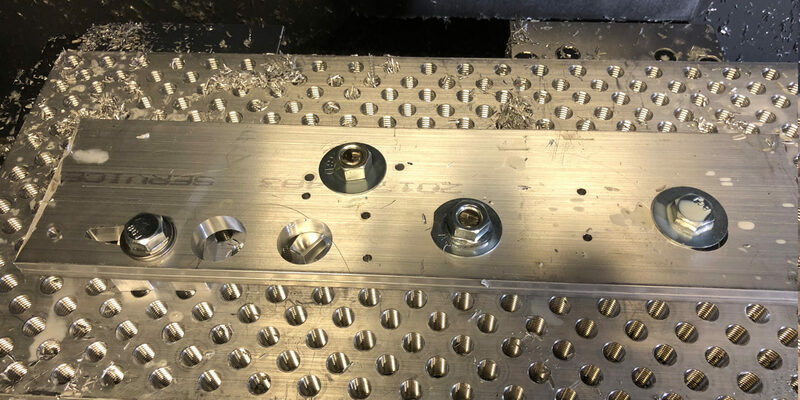 Kolenda Technologies can take your low-volume production needs from design to delivery in a shorter timeframe than most other custom manufacturers, and you can count on us to deliver what you need on-time, every time. 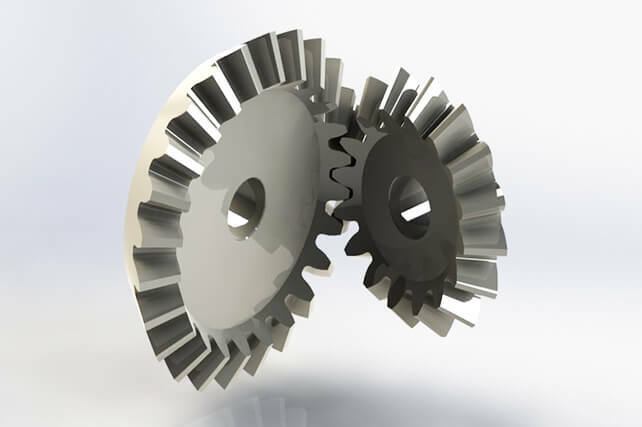 Scale modeling from design or concept, Kolenda Technologies can help you gauge build-ability. 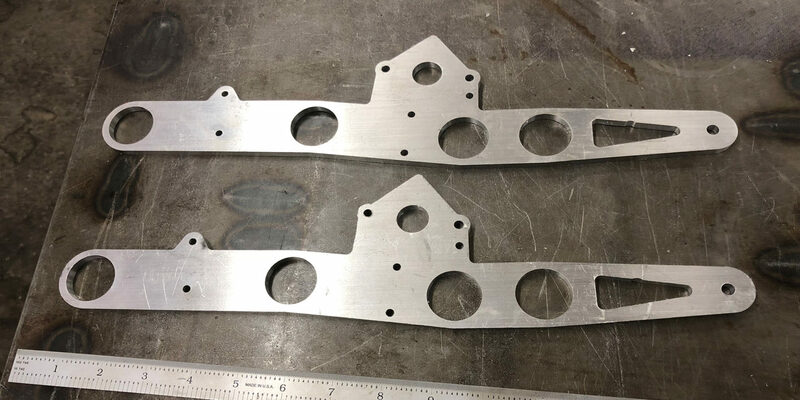 Bring us the concept for a new part, piece of tooling, equipment or even artistic steel structure, and we will create a working prototype or scale model of your idea. 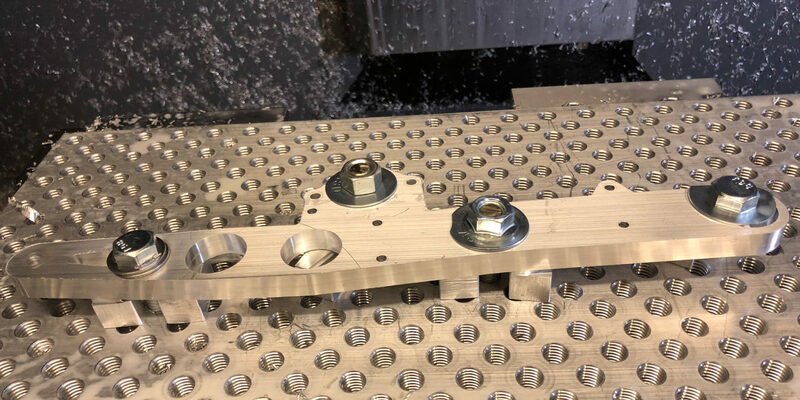 Kolenda Technologies is a custom machine shop that performs industrial repair/replacement, CNC machining, piece parts, check fixtures, weld fixtures, end of arm tooling, small production runs, mold die repairs, stamping die component machining, gears, shafts and more. Have questions? Need answers? Need effective solutions?